I will promote your song by adding it to a Sp0tify music playlist. promoting the music on the playlist with a social media FB post on a exclusive music page entirely dedicated to New Music Listeners, who enjoy fresh new music by indie artist. 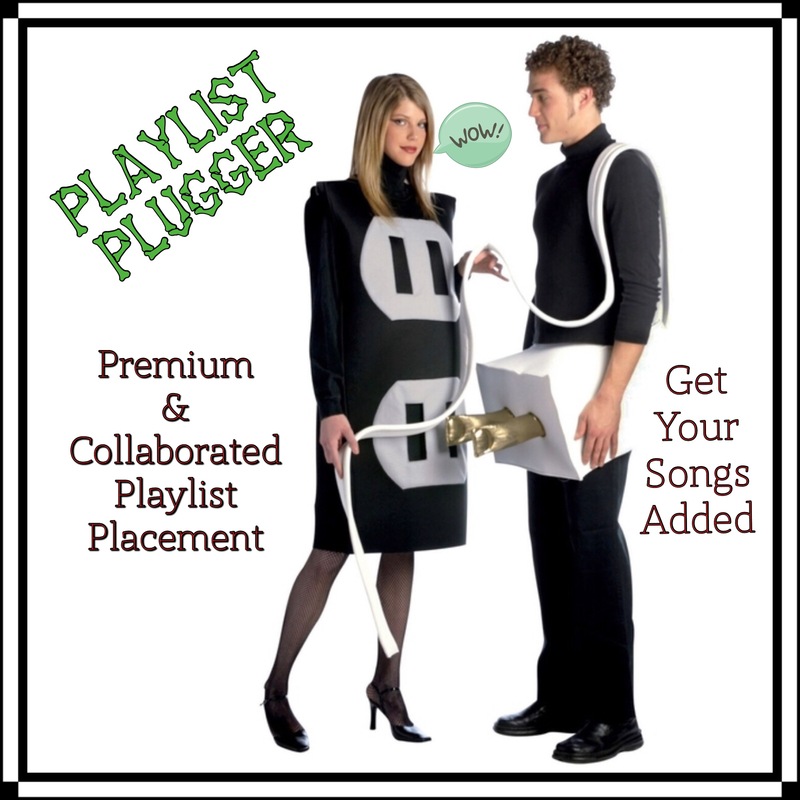 Getting your song added to a sp0tify Music Playlist and getting it posted on social media This is the most cost effective way of getting exposure, This single song "PLAYLIST PLUGGER" is a great offer for the price of two marketing tools in today's landscape of music.